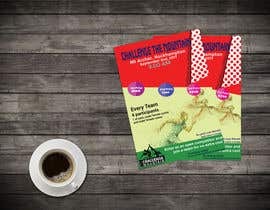 Need flyers designed for a community sporting event involving cyclists and runners. 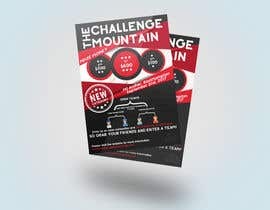 Please check out our website [login to view URL] to see our branding. 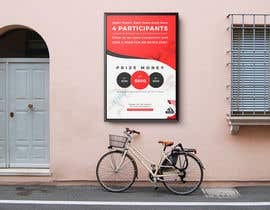 if we can find a designer we can work with, there will be more work later. 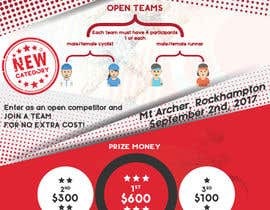 Flyer A4 must include our logo, figures, and red dots. 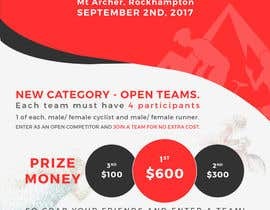 ( attached). 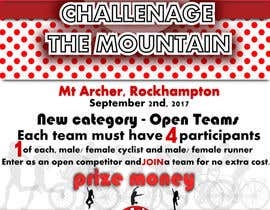 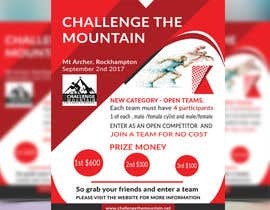 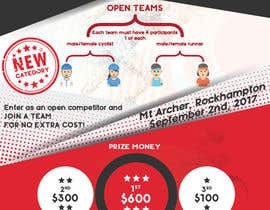 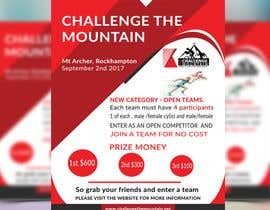 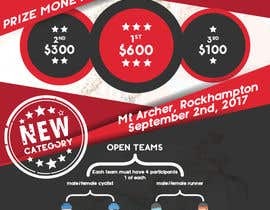 Information: Challenge the Mountain - Mt Archer, Rockhampton. New category - Open Teams. 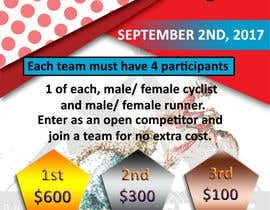 Each team must have 4 participants - 1 of each, male/ female cyclist and male/ female runner. 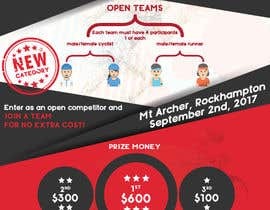 Enter as an open competitor and join a team for no extra cost.